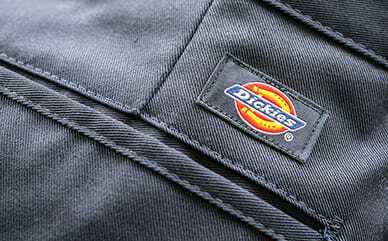 Dickies Phoenix seat covers are made from premium materials for optimum comfort and durability. They are low back fitment with adjustable headrest covers included. They have the patented Laser Deploy airbag deployment system included.